Jilly Giraffe Has a Crick in Her Neck! Can You Help? 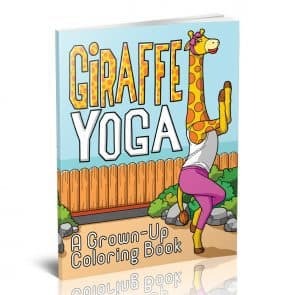 Jilly Giraffe has a lot of short friends – and her neck problems are getting worse. But after trying yoga to help her flexibility, she fell in love, and now wants to share her new skills with all the animals at the zoo! 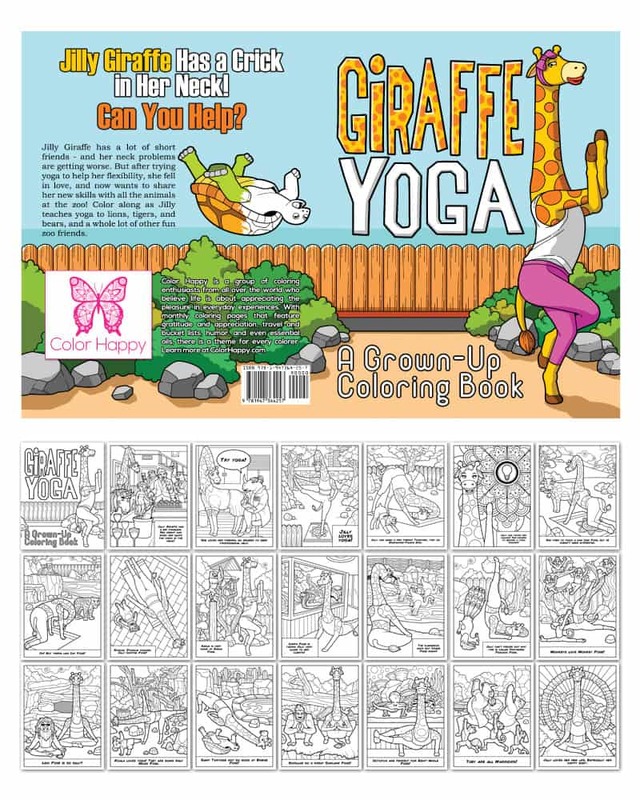 Color along as Jilly teaches yoga to lions, tigers, and bears, and a whole lot of other fun zoo friends.